Sunward Group Limited is a family owned company dedicated to quality products and services. Sunward has original been in business since 2000 and we have been the owners since 2004. 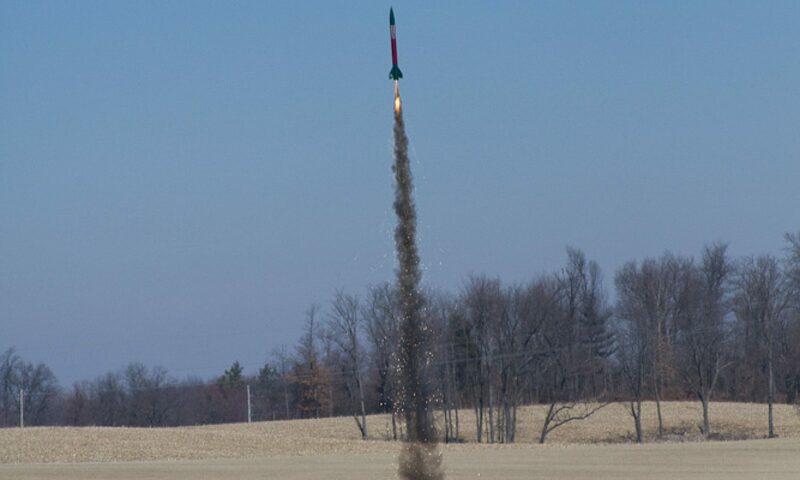 We produce an exciting and high quality line of Rocketry Products, Wood Kits, Educational Products, and other parts. Thanks for coming by. We would love to hear any feedback, comments, or suggestions you may have. You can easily contact us.